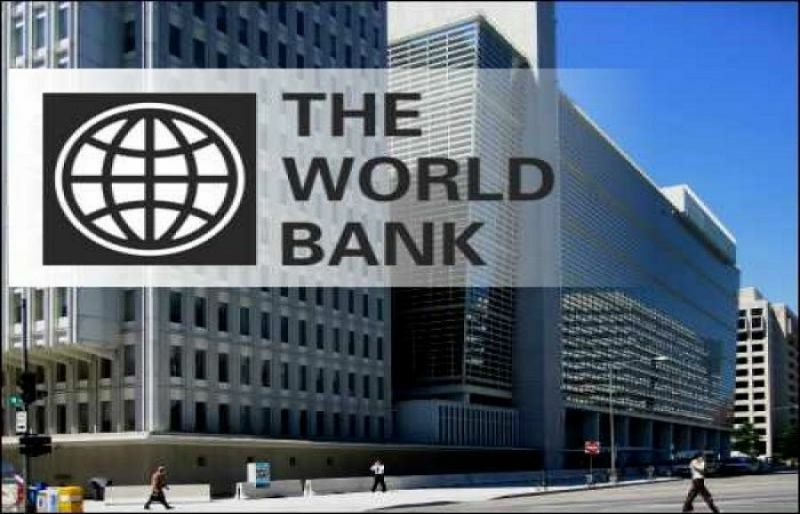 World Bank will invest $10 billion in social sector infrastructure network in Sindh. These projects will include funding for urban development in Karachi and for rural Sindh as well. The proposed projects will be finalized by the World Bank and Sindh Government-related departments. Karachi Neighborhood Improvement project: This project will cost $86 million. The provincial government will finance $14 million initially to start off the project. Three other projects were also discussed. These include Karachi Urban Management (KUM) which will cost $200 million, Karachi Urban Mobility (for $400 million) and one for improving Karachi Water and Sewerage Board ($640 million). These three projects need some provincial government approvals and a finalized investment plan in order to start work on them. KUM Project: The objective of this project is to enhance urban management service delivery of KMC and DMCs. The proposal discussed ways to provide performance-linked grants to six DMCs and KMC for local level infrastructure and municipal services. A capital development grant was proposed for KMC for flood management and rehabilitation of urban drainage infrastructure. Institutional development and capacity building of KMC and DMCs was also discussed. On this, the chief minister said that he has already announced to hand over recovery of property tax to KMC and DMCs. The chief minister directed Chairman P&D Mohammad Waseem to call a joint meeting of local bodies and secretary local government to finalize the KUM Project so that necessary recommendations could be approved. The meeting also decided to conduct a fresh property survey in the city of Karachi and then in the other districts. Karachi Urban Mobility project is aimed at improving urban mobility, accessibility and road safety in Karachi. Under the project, WB will construct Yellow Line corridor, including the development of infrastructure rehabilitation and BRTs. Rehabilitation of Karachi Water and Sewerage (KSSI) is $1.6 billion project. With this project, KWSB will deliver safe and reliable water and sewerage services and encourage the private sector investments in water supply and wastewater treatment. Under the project, there would be institutional reforms in KWSB which include reforms in customer service, HR, operational capacity, billing and collection etc. Through the project 10 katchi abadis would also be provided with water. Sindh Human Capital Development project will improve delivery and utilization of health, nutrition, population, education and social protection services to support women and girls to invest in human capital in rural and underserved targeted areas of the province. The world bank has proposed $400 million for skill and employment training, secondary and second-chance education, early childhood development interventions. Sindh Water & Agriculture Transformation & Climate Resilience project will transform water management and agriculture production. The proposed cost of the project is $450 million. The world bank has proposed to invest $ 300 million and the provincial government share would be $150 million. The world bank has proposed Rs 150 million for Transformation and Revitalisation of the Fisheries Sectors (TRFS). The goal of the project is to transform and revitalize fisheries and aquaculture by improving management and competitiveness. The project would introduce sustainable management systems, including spatial planning, vessel registration and licensing and data management. Sindh Jobs and Competitiveness (SJ&C) is a $400 million project. This project aims to improve the business environment and economic competitiveness to generate new investment and employment opportunities.